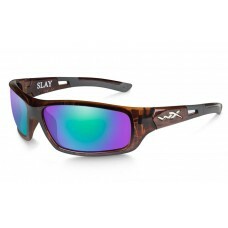 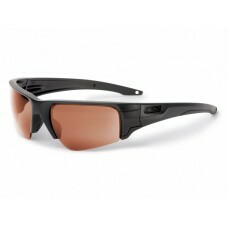 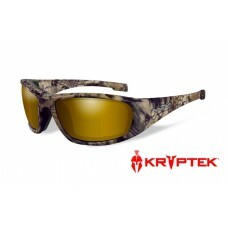 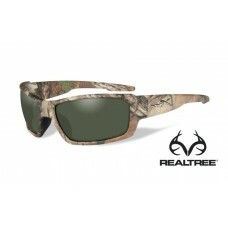 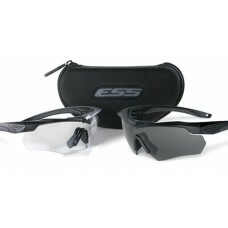 ESS CDI MAX BALLISTIC SUNGLASSES Think of the CDI MAX™ as the original CDI&..
ESS CREDENCE™-REAPER WOODS-SUNGLASS-SERIES With Credence™, seeing is belie..
ESS CROSSBOW TERRAIN TAN 2X SUNGLASS KIT KIT INCLUDES BOTH: (1) TERRAIN TAN FRAME WITH CLEAR L..
MILITARY GLASSES Built tough with high-impact appeal. 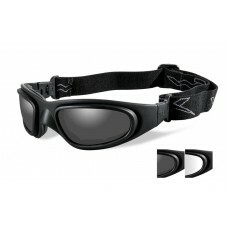 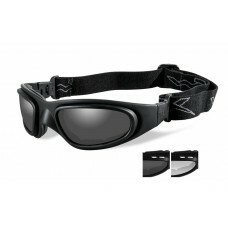 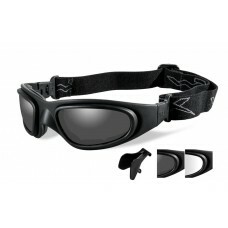 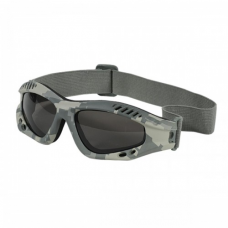 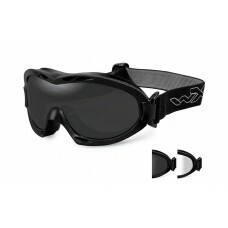 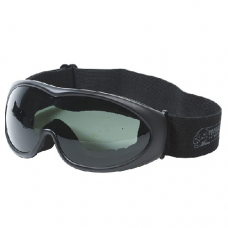 ✔ Meets ANSI Z87I.1 and OSHA standar..
SPORTAC GOGGLE GLASSES The New Voodoo Tactical Sportac Goggles are used by troops the world o.. 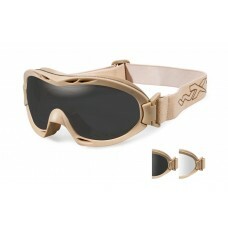 THE GRUNT TACTICAL GOGGLE Adopted by the Armed Forces as an integral part of their desert gea..
BOSS GREY SILVER FLASH LENS/GLOSS BLACK FRAME Removeable Facial Cavity™ Seal Protects..
BOSS VENICE GOLD MIRROR / KRYPTEK HIGHLANDER FRAME Polarized Venice Gold Mirror (Amber) Len..
ENZO GREY LENS/MATTE BLACK FRAME Wiley X RX Rim System expands the available prescr..
ENZO POLARIZED EMERALD MIRROR LENS/MATTE BLACK FRAME Wiley X RX Rim System expands ..
HUDSON GREY LENS/GLOSS BLACK FRAME Smoke Grey Lens Provides Max Glare Reduction with No Col..
HUDSON POLARIZED GREEN PLAT FLASH LENS/MATTE BLACK FRAME Polarized Platinum Flash (Green) L..
IGNITE GREY LENS/MATTE BLACK FRAME Shatterproof Selenite™ Polycarbonate ..
IGNITE POLARIZED BLUE MIRROR LENS/MATTE BLACK FRAME Blue Mirror Lens Absorb Reflect..
KOBE POLARIZED VENICE GOLD MIRROR LENS / GLOSS HICKORY BROWN FRAME Polarized Venice Gold Mi..
NERVE GOGGLE GREY/CLEAR LENS/MATTE BLACK FRAME Shatterproof Selenite™ Po..
NERVE GOGGLE GREY/CLEAR LENS/TAN FRAME Shatterproof Selenite™ Polycarbon..
OMEGA GREY / MATTE BLACK FRAME Smoke Grey Lens Provides Max Glare Reduction with No..
OMEGA POLARIXED CRIMSON MIRROR LENS/ MATTE BLACK FRAME Polarized Crimson Mirror Lens is Exc..
OMEGA POLARIXED EMERALD GREEN MIRROR / KRYPTEK NEPTUNE FRAME Polarized Emerald Mirror Lense..
OMEGA POLARIZED EMERALD GREEN MIRROR / MATTE BLACK FRAME Polarized Emerald Mirror Lenses ar.. 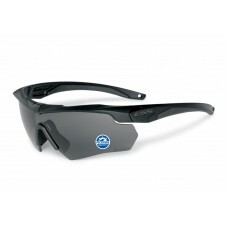 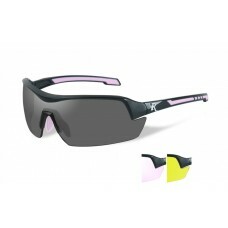 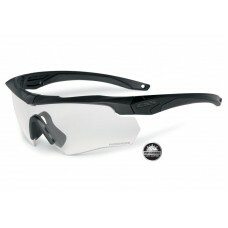 PEAK GREY SILVER FLASH LENS/GLOSS BLACK FRAME Silver Flash Lenses is a Multi-Coat, Z-Oxide .. 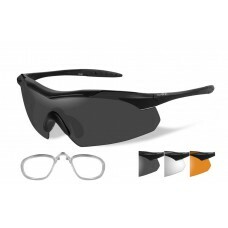 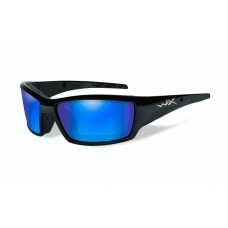 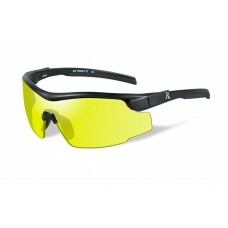 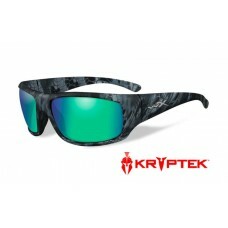 PEAK POLISHED BLUE MIRROR LENS/MATTE BLACK FRAME Polarized Blue Mirror Multi-Coat Green Lense..
RE 105 PLATINUM GRADE 5 LENS KIT/BLACK FRAME Adult Size Includes Clear, Yellow, Persimmon, ..
RE 100 ADULT GREY LENS/BLACK FRAME Smoke Grey Lenses with Maximum Glare Reduction that..
RE 102 ADULT YELLOW LENS/BLACK FRAME Yellow Lenses which Heightens Visibility of Orang..
RE 203 FRAME 3 LENS KIT/BLACK & PINK FRAME Adult Female Size Includes Clear/Rose, Yello..
REBEL POLARIZED BRONZE LENS/MATTE LAYERED TORTOISE FRAME Polarized Bronze Provides ..
REBEL POLARIZED GREEN LENS/REALTREE XTRA CAMO FRAME Polarized Smoke Green Lens Prov.. ROGUE GREY/CLEAR/RUST LENS/MATTE BLACK FRAME Shatterproof Selenite™ Polycarbo..
SAINT GREY LENS / MATTE BLACK FRAME Double Injected Temples and Nose Bridge for Secure Fit ..
SG-1 GOGGLE GREY/CLEAR LENS/MATTE BLACK FRAME Shatterproof Selenite&trad..
SG-1 GOGGLE V-CUT GREY/CLEAR LENS/MATTE BLACK FRAME V-Cut Provides ..
SG-1M GOGGLE GREY/CLEAR LENS/MATTE BLACK FRAME – ASIAN FIT Features..
SLAY GREY / MATTE BLACK FRAME Smoke Grey Lens Provides Max Glare Reduction with No ..
SLAY POLARIXED EMERALD GREEN MIRROR LENS / GLOSS DEMI FRAME Polarized Emerald Mirro..
SLEEK GREY SILVER FLASH LENS/VIOLET FRAME Silver Flash (Smoke Grey) Lens is a Multi.. 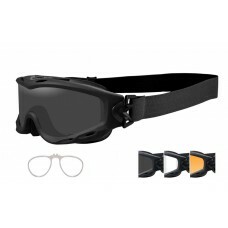 SPEAR GOGGLE GREY/CLEAR/RUST LENS/MATTE BLACK FRAME W/RX INSERT Shatterproof Seleni.. 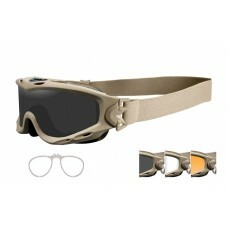 SPEAR GOGGLE GREY/CLEAR/RUST LENS/TAN FRAME W/RX INSERT Shatterproof Selenite™.. 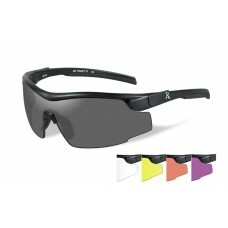 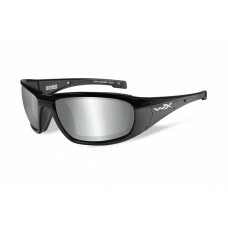 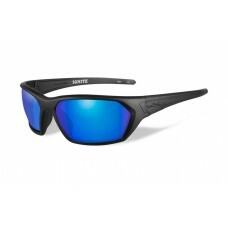 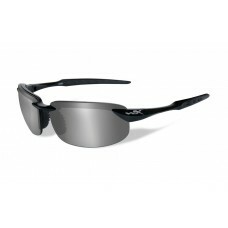 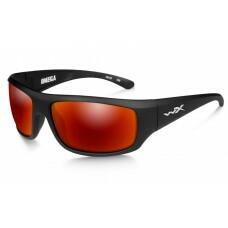 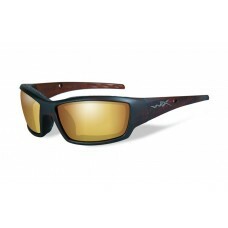 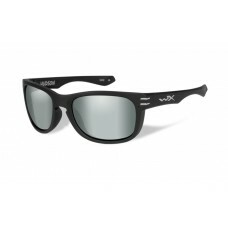 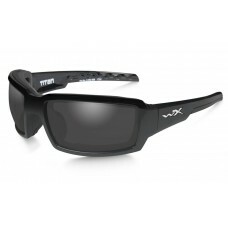 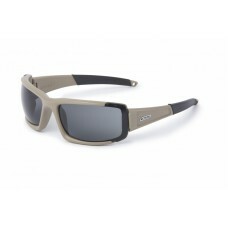 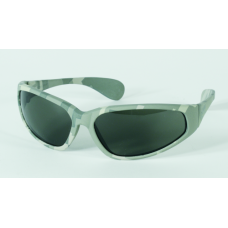 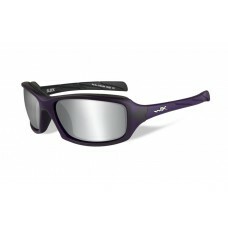 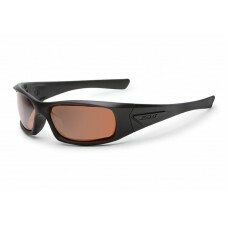 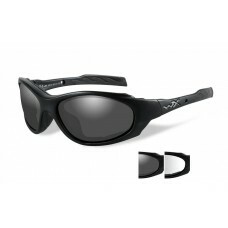 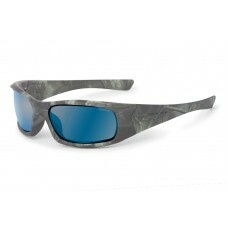 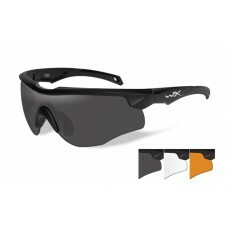 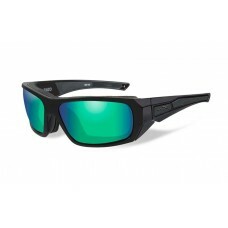 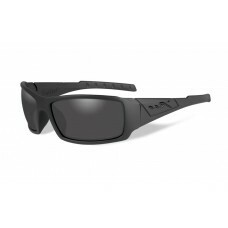 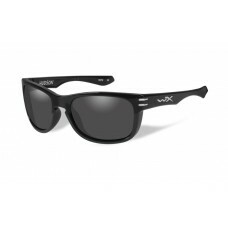 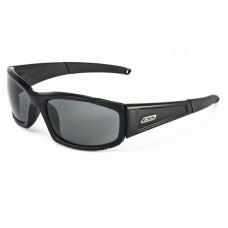 TIDE GREY LENS/MATTE BLACK FRAME Smoke Grey Lens Provides Max Glare Reduction with No Color.. 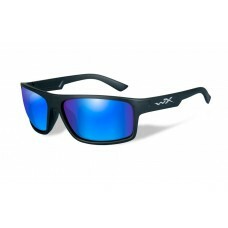 TIDE POLARIZED BLUE MIRROR LENS/MATTE BLACK FRAME Removeable Facial Cavity™ Seal Prot.. 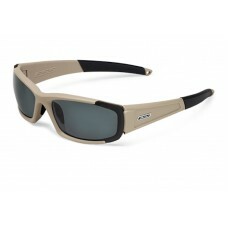 TIDE POLARIZED VENICE GOLD MIRROR LENS/HICKORY BROWN FRAME Polarized Venice Gold Mirror (Am..
TITAN POLARIZED GREY LENS/GLOSS BLACK FRAME Polarized Smoke Grey Lens Provides Max ..
TOBI POLARIZED SILVER FLASH LENS/MATTE BLACK FRAME Polarized Silver Flash Lens is a Multi-C.. 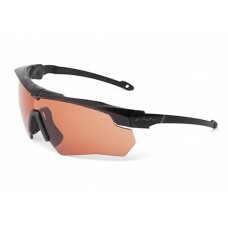 TWISTED GREY LENS/MATTE BLACK FRAME Smoke Grey Lens Provides Max Glare Reduction with ..
VAPOR GREY/CLEAR/RUST/MATTE BLACK FRAME Shatterproof Selenite™ Polycarbonate Lenses t..
VAPOR GREY/CLEAR/RUST/MATTE BLACK FRAME W/RX CARRIER Shatterproof Selenite™ Polycarbo.. 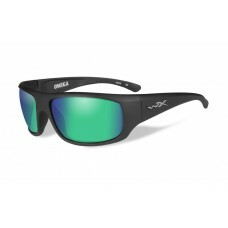 WAVE POLARIZED EMERALD MIRROR LENS/ GLOSS DEMI FRAME Polarized Emerald Mirror Lenses are Sp..
XL-1 GREY/CLEAR LENS/MATTE BLACK FRAME Shatterproof Selenite™ Polycarbonate L..